Welcome to WAXSON’s official website! 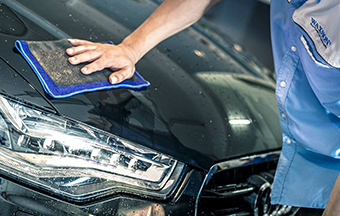 We are the Premium Car Detailing Center established in 2005 by providing professional auto detailing services including paintwork restoration, surface protection & maintenance for automobiles..
With years of detailing service experience, we strive to fulfill understand your needs & requirements. Those who seek Easy Maintenance. Those who seek Long-term Surface Protection. Those who seek for Frequently Maintenance with Affordable Price. 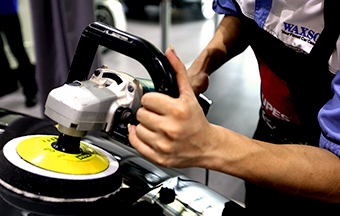 Those who seek for Worry-Free Car Care Maintenance. 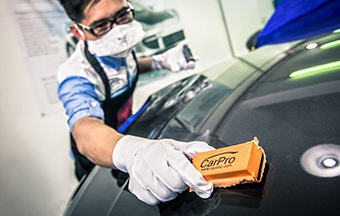 Those who seek for Instant Car Care Solution. Those who seek for Customized Detailing service. Copyright 2015 @ Waxson Car Care Sdn Bhd. All Rights Reserved.